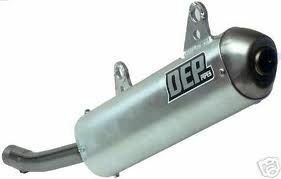 All Products : DEP PIPES JAPAN, :The importer and distributer for DEP off road exhausts. 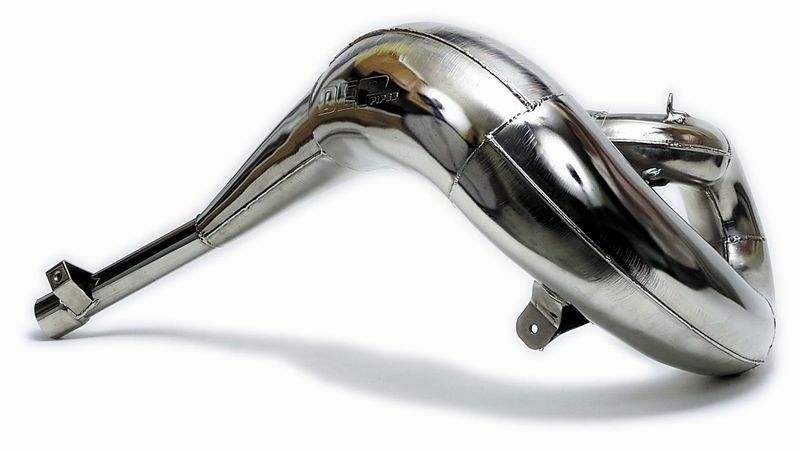 2s chrome plated expansion pipes. 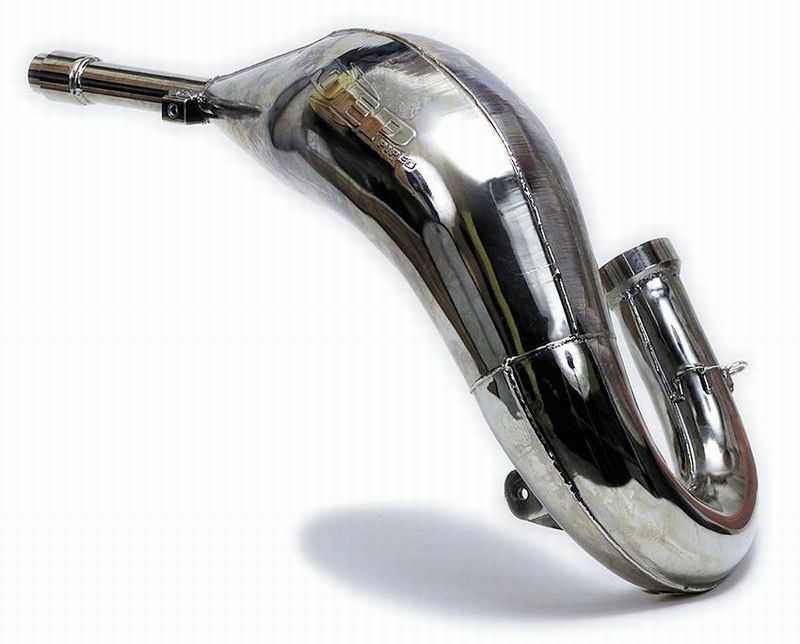 Steel Expansion Pipe Chrome for trail bikes, High strength TIG welded, CNC machined manifold, Increased power. Steel Expansion Pipe, Nickel finish, High strength TIG welded, CNC machined manifold, Increased power. 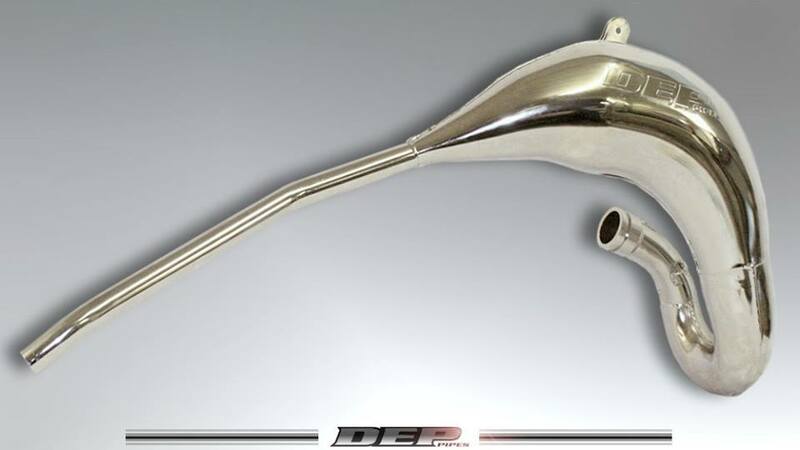 DEP Silencer, Polished outer aluminium can, High strength TIG welded, CNC machined bracket, Increased HP.